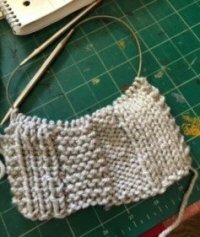 Do you panic when you get a mistake in your knitting? We've got you! 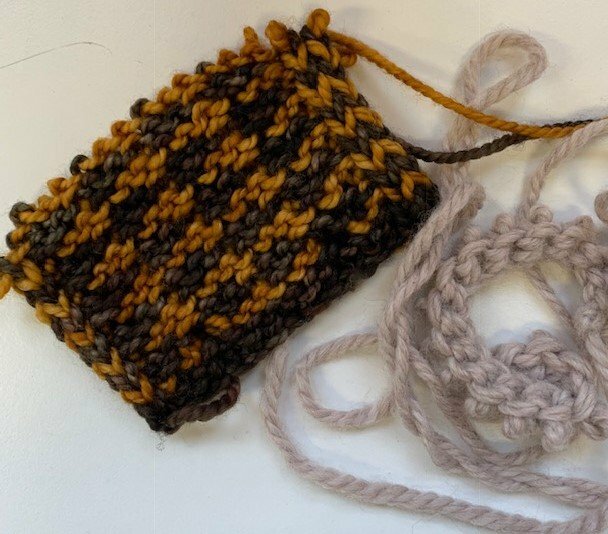 Learn how to "read" your knitting, fix dropped stitches, frog your knitting, pick up laddered stitches, use a lifeline, and more. Prepared swatch (see below) in a worsted weight, light colored yarn with good stitch definition (like this). Make the swatch about 5" - 6" long. Please bring the samples to class ON THE NEEDLES - Do NOT bind off! Let us know if you have any questions about the class prep. You should be comfortable with knitting and purling.